Concrete company boss Gurpreet Singh is alleged to have killed his second wife, Sarbjit Kaur, on February 16 last year, with the assistance of an “unknown accomplice”. 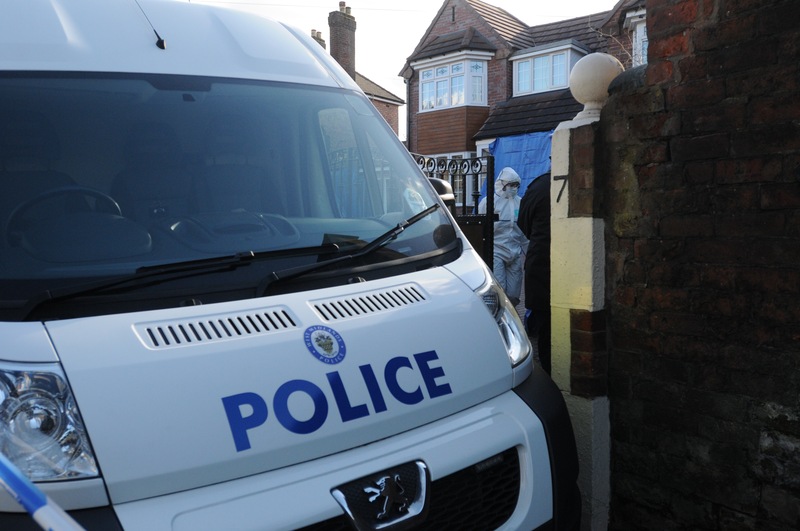 Ms Kaur was found strangled in a sewing room at the couple’s home in Rookery Lane, Wolverhampton. 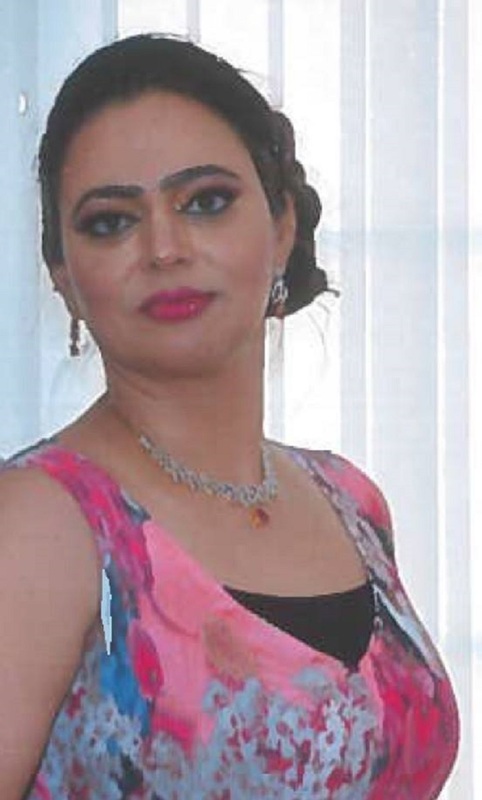 Opening the case at Birmingham Crown Court on Tuesday, barrister David Mason QC said the prosecution was “not in a position to say” Amandeep Kaur was murdered. Mr Mason said the jury would hear from Mr Uppal “that he (Singh) wanted his wife Amandeep Kaur murdered. And that he was prepared to pay Mr Uppal £20,000 to carry out this killing”. Mr Mason added that Singh told Mr Uppal to make it look “like a burglary gone wrong”, adding that the circumstances were “startlingly familiar” to the death of Singh’s second wife. The QC said Mr Uppal would claim Singh wanted Amandeep Kaur dead “as he wanted to marry someone else – a student from India”. Mr Uppal, who claimed he “bottled” out of the murder bid, would also allege he was “offered money, very recently, not to come to this trial”. Turning to events in England, police initially believed Singh’s second wife, of three years, had been the victim of a botched burglary, Mr Mason said. Returning later that day, Singh claimed he discovered his wife’s body in her workroom. The home had been “turned over” and the front door, usually secured, was unlocked, according to Singh. Mr Mason said: “For a while Gurpreet Singh must have thought that he had got away with it. CCTV from a neighbouring property captured “an unknown character” in a parka coat, with the hood up, carrying a Sports Direct bag, going into the couple’s home at 8.13am. Mr Mason added it was the Crown’s case that the figure was Singh’s “unknown accomplice”. The individual is shown walking on various CCTV cameras until 9.12am but, “despite every effort by police”, has never been traced, the jury heard. Turning to the supposed burglary, Mr Mason said Singh called police at about 4pm and was found “distraught” at the home. His wife was found covered with what is thought to have been chilli powder, possibly used to “incapacitate” her, or “give that impression”. Sarbjit Kaur was found in her morning clothes, with a suspected head wound and arm bruising “consistent with being grabbed and held”. Mr Mason added that on closer inspection high-value items like jewellery “had simply been ignored” by the intruders. “This was not a normal scene for a domestic burglary,” he added. He said the “mystery burglar” had managed to get into the home but “there was no evidence at all of any forced entry”. The Crown’s QC said: “This was not a burglary during which Sarbjit lost her life. “The defendant was helped by the unknown person that we all see on the CCTV, some time between 8.15am and just after 9am that day. “What we say has happened here may be blindingly obvious to you all, ladies and gentlemen of the jury, but after Mr Singh has got back from the school run we say he had already clearly planned to kill Sarbjit. “He had obviously recruited someone else to help him. “Whether it was a colleague, hired help, mistress, perhaps we will never know. But that person knew when to go to the house, knew that he or she would be let in by the defendant and, when in the premises, helped to murder Sarbjit and make it all look like a burglary that had gone dreadfully wrong. The trial continues, and is expected to last up to six weeks.